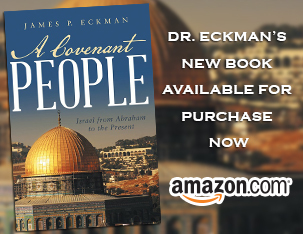 Dr. Eckman begins a new study of the book of 1 Thessalonians. We discuss cultural & geographical factors of the time, and a breakdown of Paul’s opening statement of Thanksgiving. Log in | 34 queries. 0.153 seconds.